Also known as the Gold Lilly Pilly, Syzygium Hinterland Gold is an Australian native that forms a dense screen without an invasive root system. 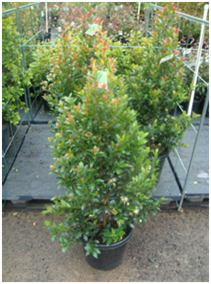 A compact and fast growing shrub reaching 2 metres high x 1.5 metres wide with glossy green foliage and gold coloured new growth. Minimal pruning is required as it has a naturally uniform habit. 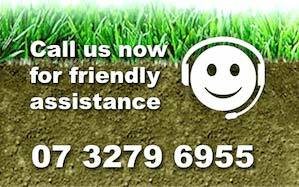 Performing best in well-drained soil in a full-sun to part-shade position.